Rodney knew at a young age that he wanted to be a California grower. Growing up on his family’s farm, Rodney began working on the farm every day after school. 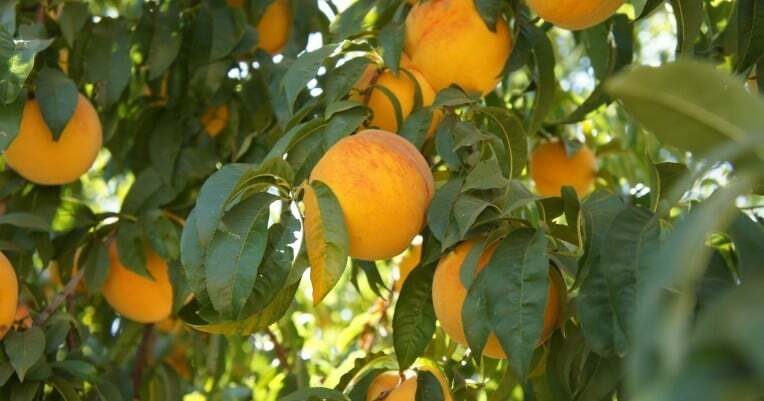 He loved being out in the fields and helping his father, Aaron Stackhouse – who had moved from Arkansas to California in the early 1930’s to work in the peach orchards for several years before eventually purchasing his own farm. Rodney followed in his father’s footsteps and upon graduating from Fresno State University, moved back to his hometown and started working full-time on the farm with his father and his brother, Don. When Rodney joined the family business after college, he wanted to make sure that the farm was using sustainable resources with long-term benefits. Rodney not only wanted to reduce the farm’s carbon footprint, but also understood that the company would save money and have more longevity if it avoided petroleum-based fertilizers. 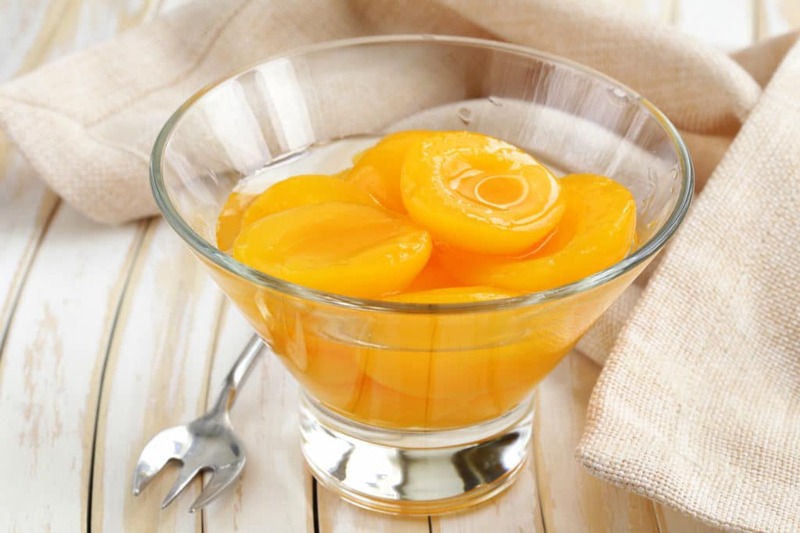 “We use natural fertilizers on all of our peaches in place of conventional fertilizers. Then we go through and identify our weaker areas and only use the conventional fertilizers where needed.” This significantly reduces the amount of petroleum-based products. Rodney believes that incorporating new ideas into the farm industry will allow the California Peach industry to thrive for many generations to come. 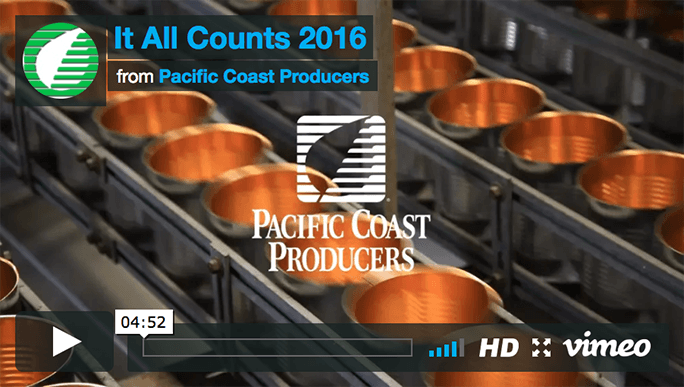 Rodney has been a proud member of the Pacific Coast Producers for over 20 years. In his free time, Rodney also grows almonds and freestone peaches for his local farmers’ markets.